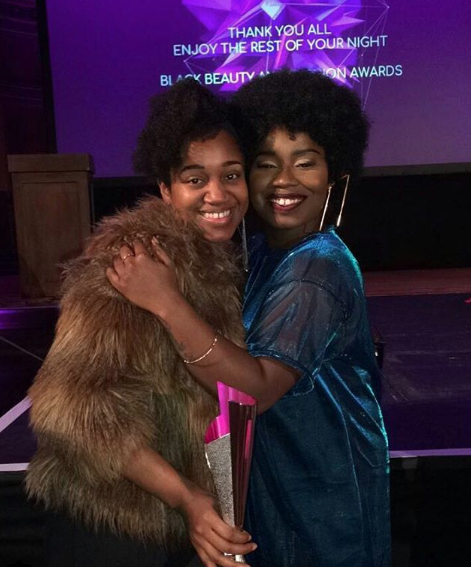 Last Friday I attended the first ever Black British and Fashion Awards. 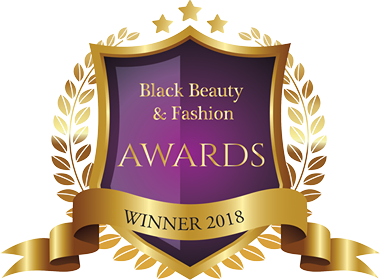 It was an amazing evening and after being nominated for not one but TWO awards, we won Best Hair Treatment Brand for our Intensive Conditioning Mask! I received so much love – even from the super talented Misha B (pictured with me above) Whoop whoop!!! Being nominated for not one but TWO Awards was an honour ?…. I am truly humbled. The recognition has reminded me that my hard efforts, sacrifice, hard work and persistence has not gone unnoticed. Not to mention, winning in this category (Best Hair Treatment Brand) is also a testament to our values, ethos, and purpose!! We want to make treating your hair with luxury become the norm….a standard…a regular occurrence. …our products are centered around treating, caring and optimising the health of your hair with high-quality natural ingredients?… Please continue to support us and join us on our journey?